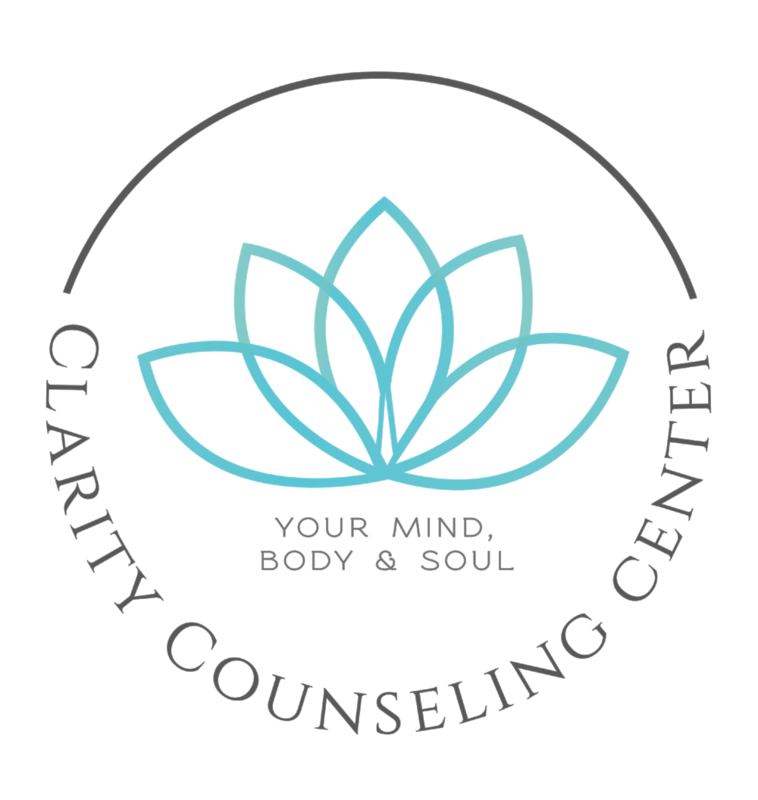 "Choosing to come to Clarity was one of the best decisions I've ever made! Everyone who works here is so welcoming, compassionate and dedicated to what they do. I've learned so much through my sessions with Karin and it's truly been life-changing. I see more light and color in everything around me and I have to give it up to Clarity! Thank you so much. I'll never forget the lessons I've learned and the love I've felt here."